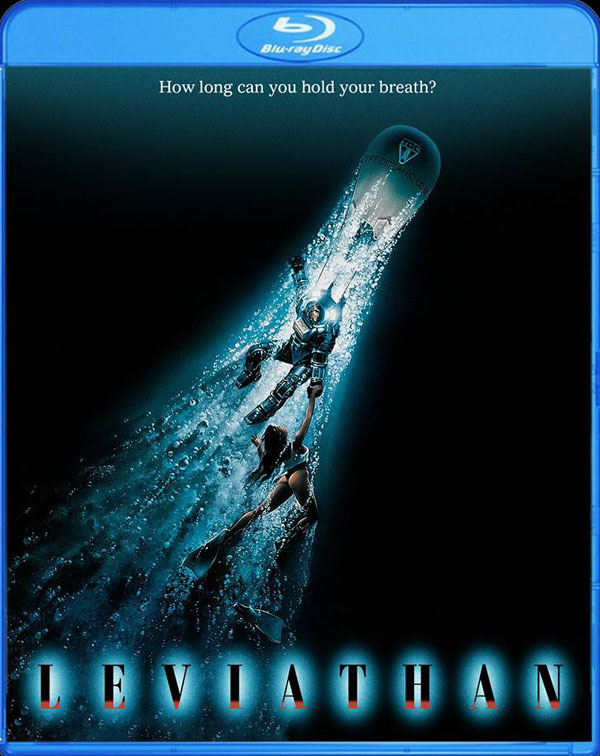 Schlock-Wire: Scream Factory Goes Deep For New LEVIATHAN Blu-Ray – Schlockmania! Music by JERRY GOLDSMITH, Edited by ROBERTO SILVI and JOHN F. BURNETT, A.C.E. New Interviews with actors Hector Elizondo, Ernie Hudson and creature effects artists Alec Gillis and Tom Woodruff Jr.